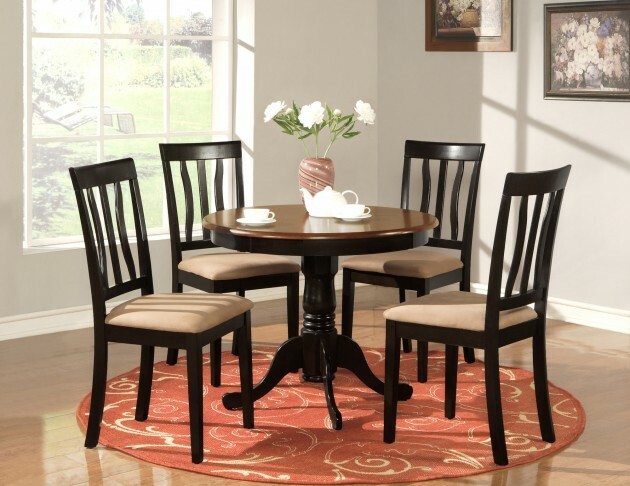 A Square, Round or Rectangle Dinning Room Table ? Aside from the kitchen, people who love preparing and cooking food loves the dining room – well dining area for some; or eat-in kitchen. 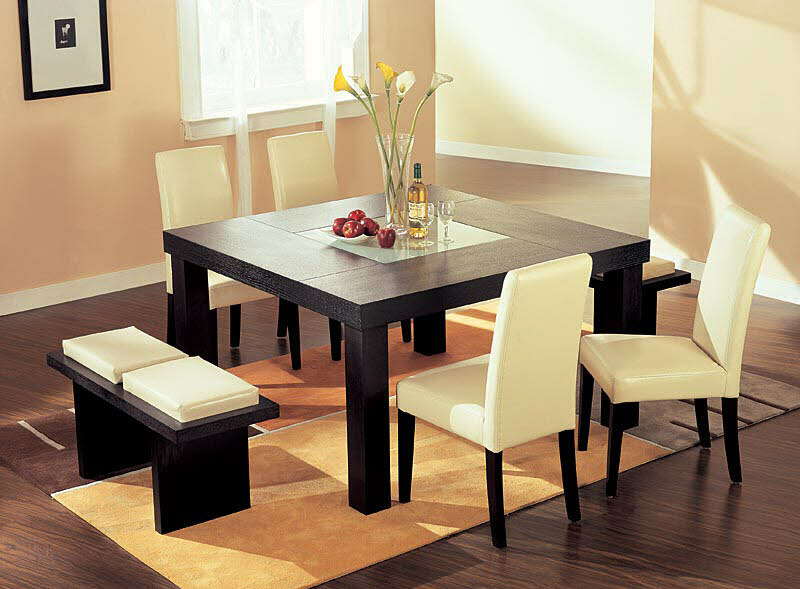 The rectangular dining room table has been the heart of many dining rooms for years. We call it a lot of things, but more than that, we call it a place where we eat our meals -whether it is for breakfast, lunch or for dinner. People have a thing for maintaining a dining area even when they do not really have the space for it; why not? The most popular material used in the construction of these tables for dinning is wood. The excellent quality tables provide you unique and attractive design that easily catches the viewer attention. The wood becomes better with the passing of time. It is important to consider some practicalities before you start looking for a new table as this will save you a lot of time, and possibly money too. Think first about the dimensions and decor of your dining room, and then think about what you can realistically afford. Both round and square tables have their advantages and offer an intimate dining experience, so which one you use might depend on your situation and personal preference. Some people simply prefer the look of round over square (or vice versa) and make a decision based on style. Judging by appearance, however, might not always give you the best shape for your situation. Think about the benefits of each shape before making a decision. A square table fits in perfectly with square rooms and can be placed against the wall if you only need seating for three people. Square tables generally provide more surface space for people to work on and with four legs, are more stable than round tables. Another reason to get a square table is if you ever need to expand. Some tables are designed to expand into a larger table, or you can easily set two tables together. While square tables provide stability and balance, round tables offer leg room and space to walk around. Many round tables are held up with a single pedestal, centrally located. This allows people more freedom to move their legs without bumping them into the table’s legs or another person’s. The rounded corners of the table save space and make it much easier for people to walk around the dining room. Rectangular folding tables are a great piece of furniture to have in the home, even if the home it outfitted with a dinning room table already. These rectangular tables are great for a variety of uses. They are portable, so they can be used around all areas of the home. Not only that, but they can be used outdoors too. Lighting, too, is very important, and depending on whether you’re looking to create a brightly lit family room where the children can do their homework on the dining table, or to create a more cosy sense of intimacy with low lighting, you will need to consider whether lamp tables may help to enhance the mood and style you’re aiming for. Dining room table with benches is a unique concept. It’s not easy shopping for dining room tables. Especially if you aren’t going for a set! Most of Asian homeowners use some addition accessories to beautify their traditional dining room such as bonsai plant with small size to put on. Beside that, you can use vase filled by water and beautiful hydrophytes as a centerpiece. 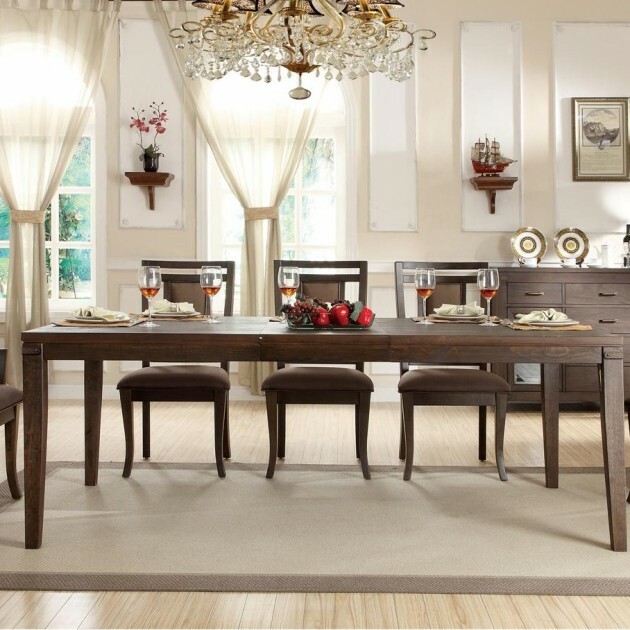 Choosing dining room furniture is about far more than simply where you’ll eat your dinner!